Good morning, friends! 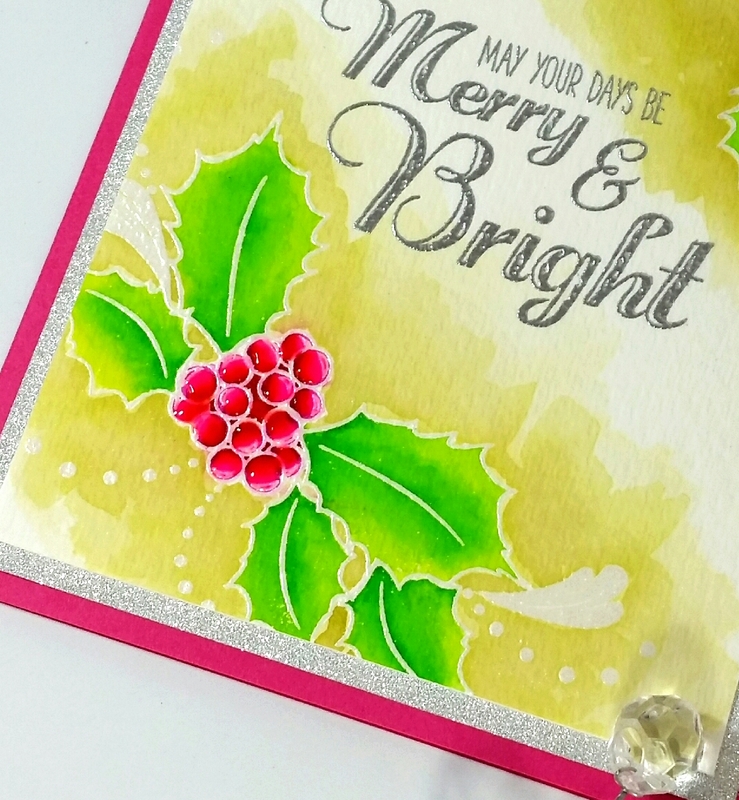 I’m up on The Ton’s blog today with a couple of projects using the new Holiday Flourishes set. I hope you’ll stop by and check them out!